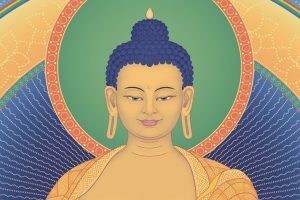 Within Kadampa Buddhism there is a diverse range of meditation objects we can focus on as well as countless daily practices we can engage in to improve the quality of our life. See our resources section below and find the support you need to kick start your practice. 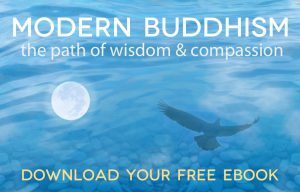 How to Transform Your life & Modern Buddhism are both easy-to-read yet profound explanations of special ways of thinking that will transform the way you feel about your life and the people around you. Download you free copy of these ebooks here. 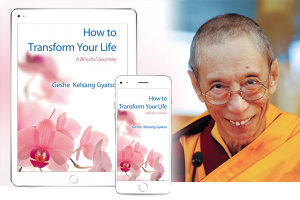 Tharpa Publications publishes the books of Venerable Geshe Kelsang Gyatso Rinpoche, a contemporary Buddhist master, International Teacher and Highly Acclaimed Author. Written with great clarity, Geshe Kelsang Gyatso’s books offer a practical approach that meets the needs of modern people. 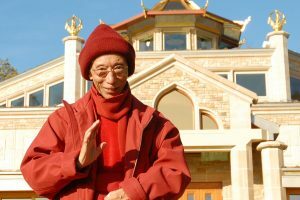 Watch a snippet of one of our teachings with these introductory videos. 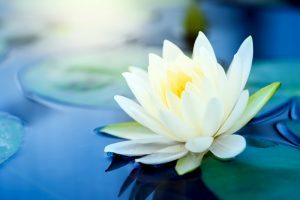 Each video explains a different way of improving our mind and happiness, showing us how Buddha’s teachings can be applied to our busy daily life.